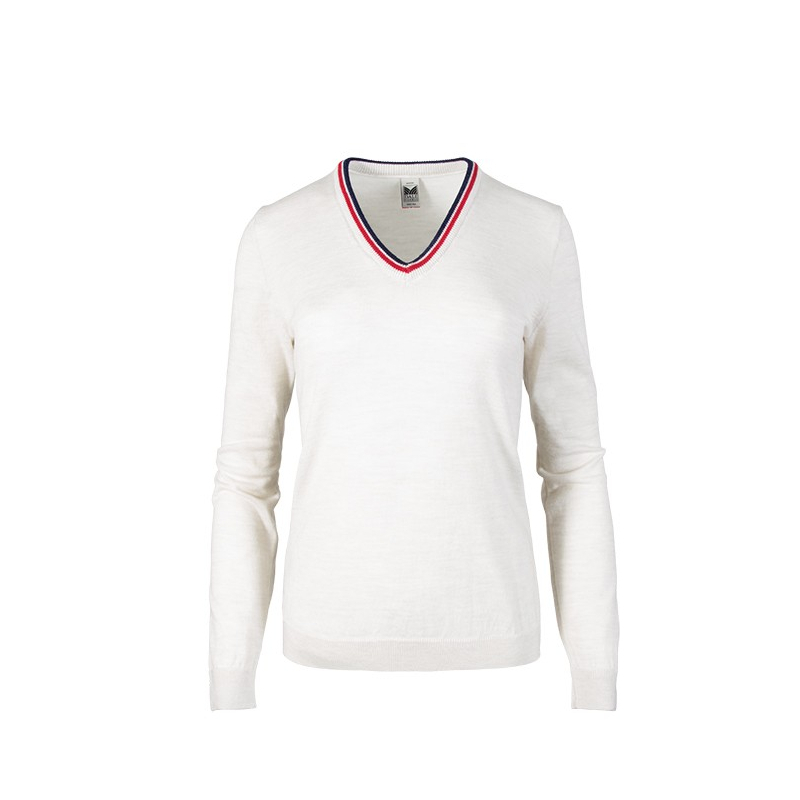 Classic style with sporty details, the Kristin v-neck sweater features a design inspired by the stripes of the Norwegian flag. Timeless and versatile styling, the Kristin looks great dressed up or dressed down. 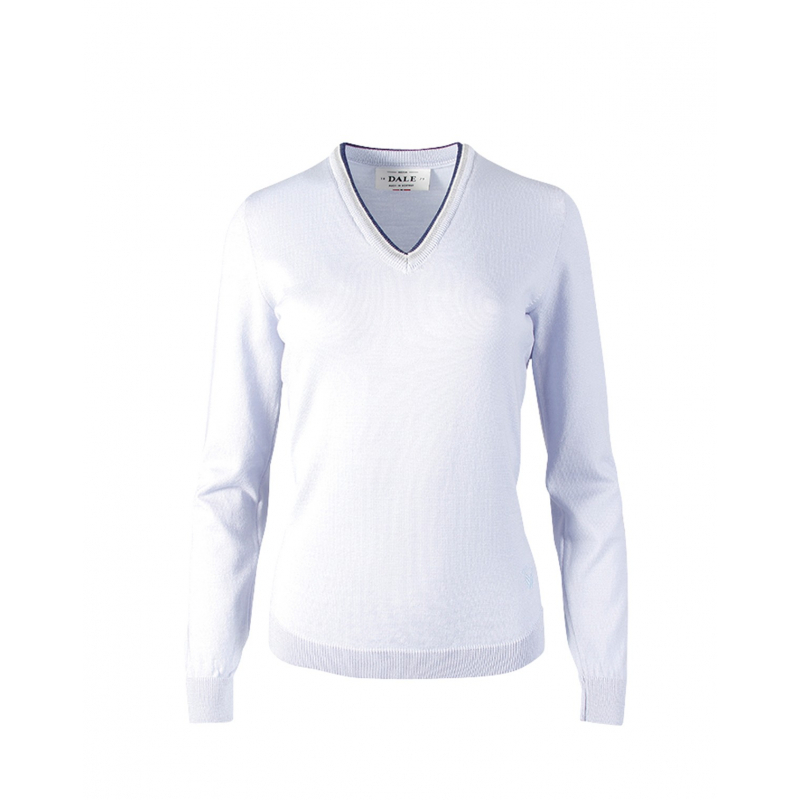 Made with 100% ultrafine, high quality Merino wool for a luxuriously soft and lightweight feel. Created with an advanced knitting technique to inhibit pilling.